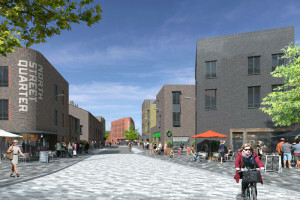 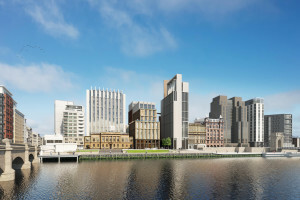 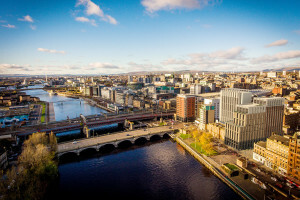 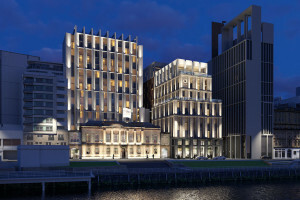 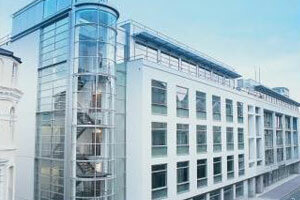 Located within walking distance from multiple train stations including Glasgow Central, and following the announcement of the St. Enoch Quarter overhaul which will see a number of high quality retailers introduced to the area, Artisan Real Estate believes the site is ideally suited for hotel development. 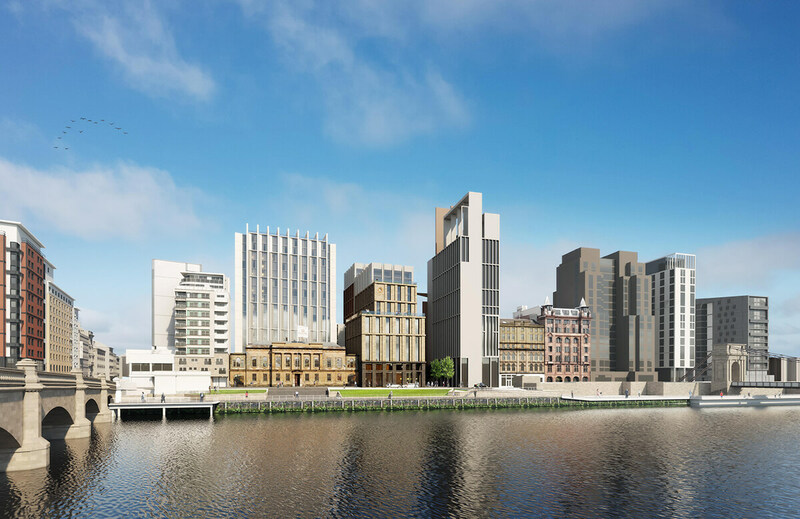 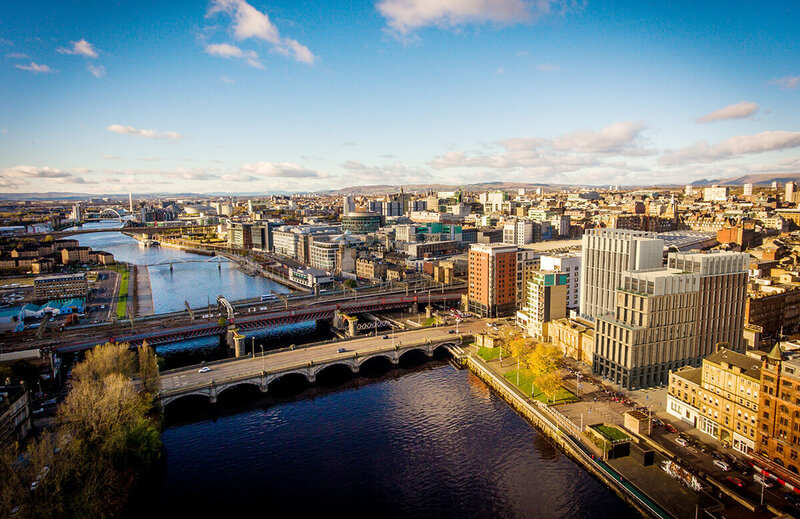 Boasting average occupancy rates of over 80% in 2016, Glasgow continues to prove itself as a prime destination for both business and leisure. 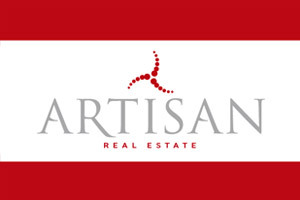 Artisan Real Estate completed the purchase of Custom House in Summer 2017 and Spectrum Buildings in October 2017. 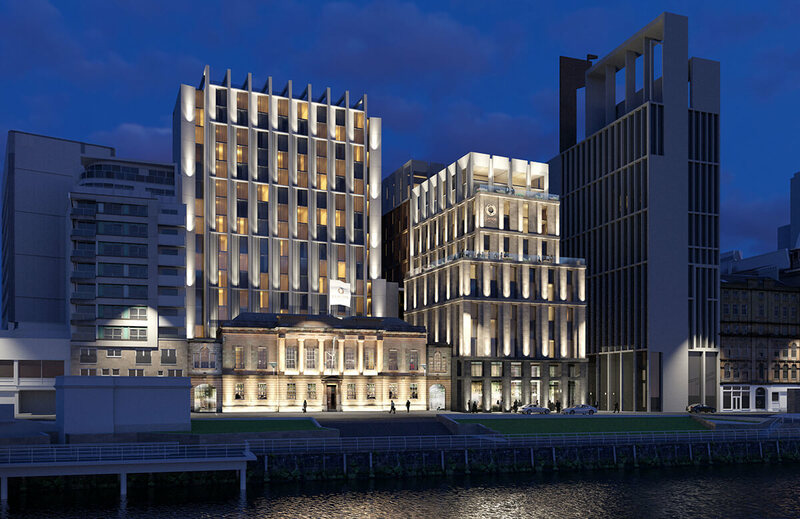 Artisan Real Estate has recently obtained planning permission to deliver a 294 bed hotel for Dalata Clayton and 162 aparthotel for Adagio.